A leaked document obtained by the BBC has revealed that there were record numbers of patients waiting over for hours for treatment in A & E in England during January. The BMA said the prime minister could no longer “bury her head in the sand” over increasing pressure in the NHS. 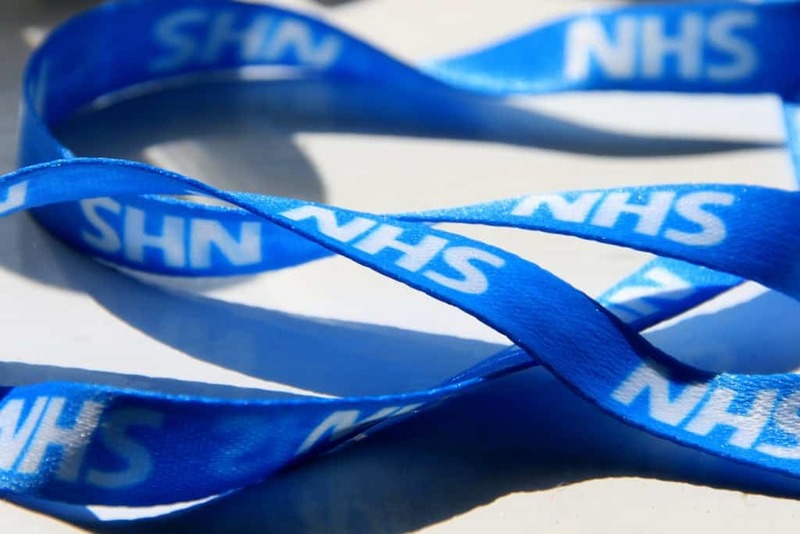 In response the GMB has said Ministers must take responsibility for deepening crisis in the NHS. “These shocking figures are a badge of shame for a Government that swore to protect our NHS. “Theresa May and Jeremy Hunt can ignore the deepening crisis in our health service no longer. “With services deteriorating and the worst January in A&E since records began, patients’ lives are being put at risk. “Ministers must take responsibility for the consequences of their cuts to social care funding and NHS training places, as well as their unprecedented squeeze on public sector wages that is driving professionals out of the NHS. “Everyone knows what the problem is – our health service deperately needs more cash. “And the government could solve this tomorrow if they wanted, instead they cut taxes for millionaires and impose self-defeating austerity on the nation. “The fact there was no mention of NHS funding in either the autumn statement or the Brexit white paper is telling. “The conservatives want to undermine, then privatise our NHS for the benefit of big corporations.